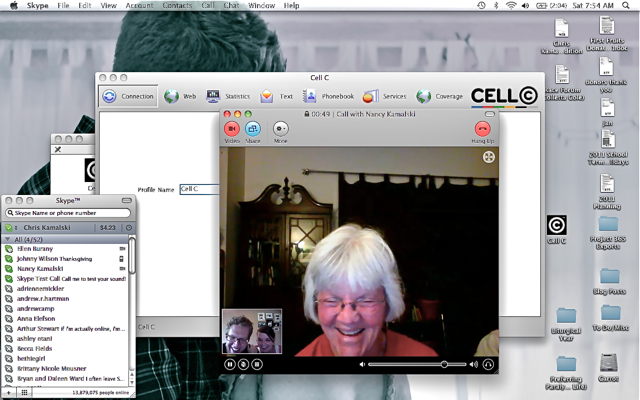 Skype with all its faults (and texting) is/are still our lifelines to you and Maxie 10,000 miles away. I cannot imagine how hard it must have been before global communication to wait for a letter through the mail. Maybe that communication was savored more, though I don’t know – a Skhype call or a text is definitely a mood-lifter!